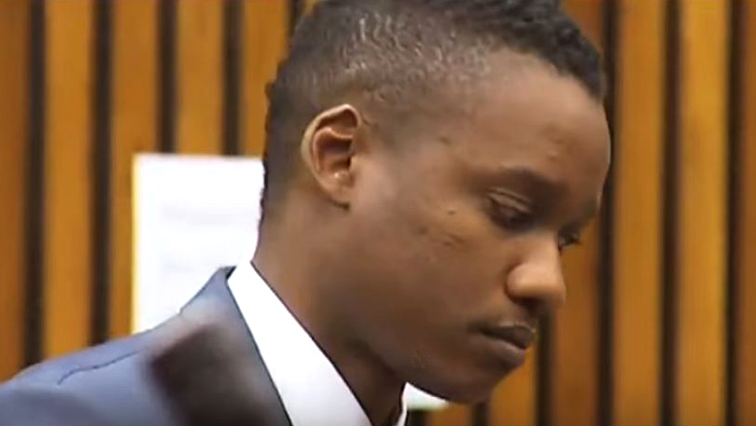 The prosecution in the trial of Duduzane Zuma maintains that he must take responsibility for the fatal crash that occurred on the M1 highway in Johannesburg in February 2014. The state has been replying to Zuma’s application for a discharge on one count of culpable homicide and another of reckless and negligent driving. The charges relate to the death of Phumzile Dube. A separate count of culpable homicide was withdrawn in the Randburg Magistrate’s Court on Tuesday. Zuma’s vehicle, a Porche 911 turbo, crashed into a minibus taxi on the M1 highway, resulting in Dube’s death. Senior state prosecutor Yusuf Baba has urged the court not to consider Zuma’s application to have the charges against him dropped. Baba is adamant that Zuma should be held accountable for his actions on the day of the fatal crash which cost Phumzile Dube her life. However, Zuma’s attorney Mike Hellens says the state has weak case and can’t prove that Zuma was in fact responsible for the crash. Judgement in Zuma’s application to have the charges withdrawn is expected to be delivered on Friday when the former President’s son returns to court. The post ‘Zuma must take responsibility for fatal crash’ appeared first on SABC News – Breaking news, special reports, world, business, sport coverage of all South African current events. Africa's news leader..